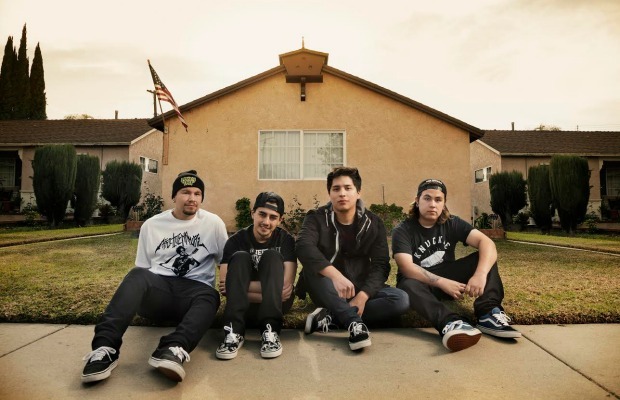 Seasons Change have announced a new west coast tour this spring with bay area pop punk act Mariner. They'll be kicking off the tour in Pomona, CA on March 12 at PBW, and wrapping up on April 1 in San Jose, CA at the X-Bar. You can check out the full list of dates below.